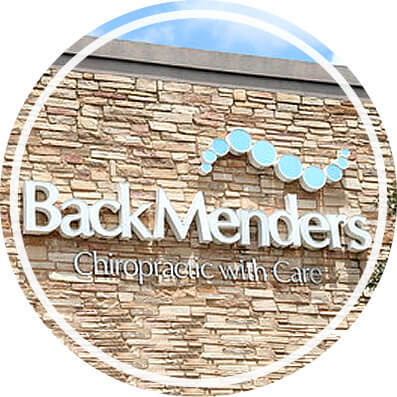 In practice since 2008, Dr. Chuck Kobdish opened BackMenders-Chiropractic With Care in the summer of that year to serve the East Dallas and communities. He strives to get you back to living your life, having assisted numerous people over his years in practice. Many travel from a distance to our convenient location, knowing that Dr. Kobdish makes every effort to improve their lives, putting all his skills and knowledge at their disposal. Dr. Kobdish prides himself on building relationships with his patients, creating positive rapports that bring health and joy to their lives. Everyone is welcome at our practice, such as those experiencing back and neck pain, teen athletes, weekend warriors and more. Chiropractic can help with numerous conditions, some of which can dramatically improve. Dr. Kobdish’s goal is to get you well as quickly as possible and is passionate about offering noninvasive, natural health care. Whether you’re new to chiropractic or have experienced it before, you can expect to be shown the respect your time and money deserve. Dr. Kobdish’s priority is for you to feel and function at a higher level without subscribing to expensive membership plans or package deals. You’ll never have more visits recommended to you than what is necessary, with re-evaluations done regularly and the frequency of your appointments decreased as appropriate. With a gentle approach, Dr. Kobdish will fully explain everything to you before beginning. Contact our chiropractic office today to learn more or to book your time!